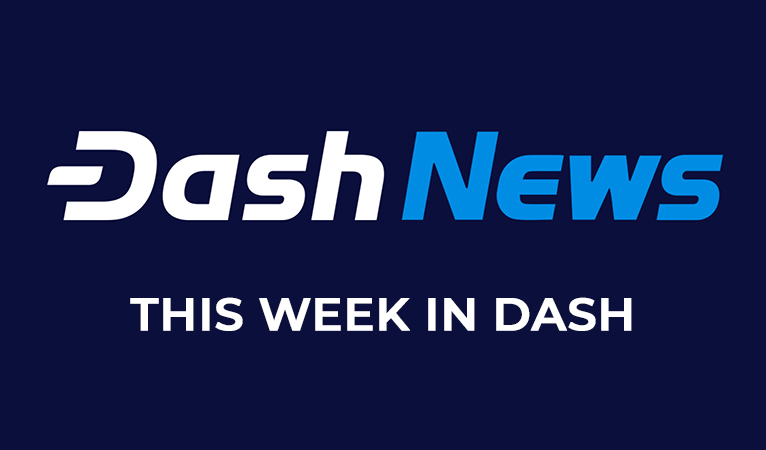 This week has be another fantastic week for Dash with amazing new developments, integrations, and announcements! Continuing reading to get a summary of the week. Dash “Halvening” Occurs, Eases Transition to Fee Sustainability: This week, Dash decreased its block reward by 7.14%, which is to ensure that Dash has a limited supply of coins, but also slowly eases the transition to a fees-based network. Dash decreasing block rewards roughly every 383.25 days is much more gradual than Bitcoin’s 50% decrease every 4 years. A more gradual decrease allows more time for increases in the number of transactions to provide enough incentive for miners and masternodes to secure the network and fund treasury projects on fees alone. Dash Activates Sporks 15 and 16, Deterministic Masternodes and InstantSend By Default: These two Spork activations finalize the version 0.13 upgrade. Spork 15 activated deterministic masternode lists, allowing masternode operators to split their keys into collateral keys, operator keys, and voter keys. The activation caused active masternodes to fall from 4,700 to 4,100, but is already back above 4,500 masternodes. Spork 16 brings automatic InstantSend, which allows around 90% of transactions to be locked-in under two seconds for less than a penny, which completes a key merchant adoption issue. Julian Assange Arrested, WikiLeaks Shop Accepts Dash As Community Rallies in Support of Founder: This week, Julian Assange, the founder of government transparency platform WikiLeaks, was arrested by UK police. The Wikileaks shop then began accepting Dash after an outpouring of support and requests from the Dash community. 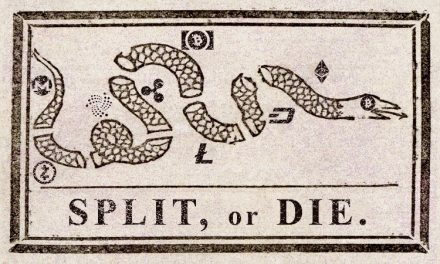 The quick integration helps illustrate the speed at which cryptocurrency and the internet can make changes when compared to old world finance and society. SALT Lending Adds Support for Dash, Including Masternodes As Collateral: The popular cryptocurrency lending platform will now accept Dash directly as collateral. Additionally, if a user runs a Dash Masternode, they can still operate that Masternode with rewards and voting rights, while also using it as collateral on SALT. This will better help Dash users to live off of crypto without being forced to sell, which also helps to lower volatility. Celsius Network Now Enables Interest and Loans Via Dash: Celsius now allows Dash community members to earn interest on their Dash and take out USD loans against their Dash. 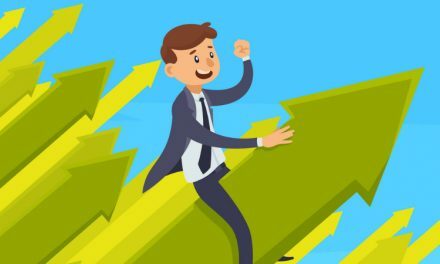 Dash users can earn a very competitive 7.50% return, which is the highest currently available on the platform, and also borrow with very competitive rates that vary based on the coin and collateral. The platform enables various security measures such as locking-in external receiving wallets to prevent a hacker from redirecting funds to their wallet. Portfolio Monkey Tracking Application Integrates Dash, Includes Masternode and Network Updates: Monkey Tracking aggregates all prices and developments for coins to make coin management easier and recently integrated Dash. The team saw Dash Masternodes as an ideal fit for their platform since they want to make managing Masternodes even easier by not having consumers search the internet for answers they require. 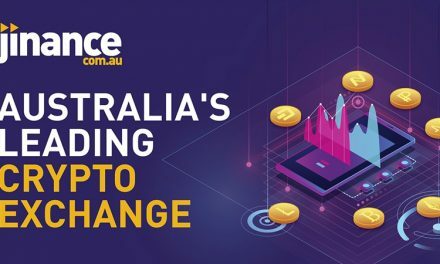 Dash Added to Australian Exchange Jinance With InstantSend Support: The Australian Exchange recently integrated Dash, including a direct Dash-AUD trading pair, as well as support for InstantSend. While 90% of transactions are now InstantSend on Dash, an exchange/wallet still has to recognize and display to consumers that their transactions are locked-in. Since Jinance will be doing this, they are providing their consumers with an arbitrage opportunity against other exchanges that do not recognize how quickly Dash transactions are confirmed. 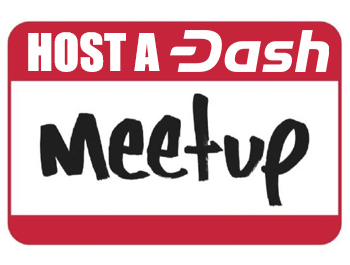 Dash Force Meetup Contest Winners – March 2019: Last month was a relatively slow month for meetup adoption since there were 19 wallets set up with 30 attendees across 3 meet ups. 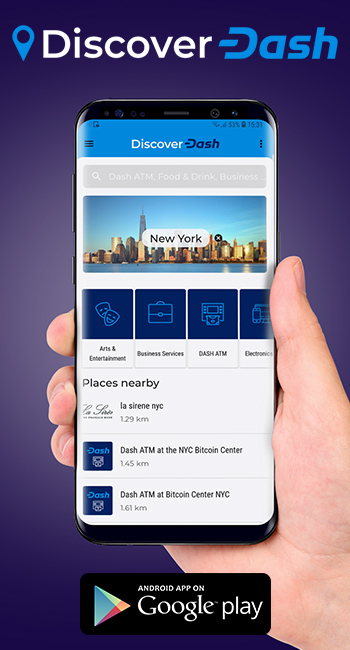 However, if you are thinking about Dash benefiting your local area, make sure to reach out to us to find out how you can organize a local meet up and how much Dash you could potentially earn. What Is a Poison Block Attack? : Make sure to read Dash researcher, Darren Tapp’s latest article on how malicious miners can cause network hiccups by manipulating compact blocks that are intended to speed up network propagation. 15% of Nigerian POS Transactions Fail, Dash Offers a Solution: The Nigeria Inter-Bank Settlement System’s data shows that 15.33% of Nigerian POS devices fail due to a misalignment of total turn-around-time between parties involved in processing a transaction. The situation was made even worse when consumers received denied notices at POS terminals, but still had the money withdrawn from their accounts. Dash, which has been gaining adoption in Nigeria, provides a reliable alternative. China Plans Cryptocurrency Mining Ban, Threatening Proof-of-Work Security Shakeup: China’s National Development Reform Commission, the powerful economic planning arm of the government, announced plans to ban cryptocurrency mining. Their decision has been given more weight than other Chinese crypto ban rumors and some suspect miners will relocate to other areas, including the U.S. and Canada. However, the transition and change in costs could provide a smaller hashrate for many cryptocurrencies, which could allow attacks. Dash has mitigated this risk by developing ChainLocks to shift security reliance away from hashrates alone. Pierre-Guy Bareges of Digital Service Group on Crypto Adoption in France, Exchanges, and Trading: Joël sits down with Digital Service Group‘s CTO, Pierre-Guy Bareges, which runs ZeBitcoin, point-of-sale cryptocurrency buying service DIGYCODE, and cryptocurrency exchange Zebitex. They discussed some of Digital Service Group’s offerings, cryptocurrency adoption in France and more! The Paradise Paradox – Living Off Cryptocurrency With Joël Valenzuela: Kurt Robinson interviews Joël about about how he got rid of his bank account to only live off of Bitcoin and then how he had to switch to Dash when Bitcoin’s fees started increasing with artificial block size limitations. They also discuss the principals of sound money, some examples of failed currencies, and how Dash and cryptocurrency can rectify those issues. Dash Podcast Episode 99 with Demelza Hays Cryptocurrency Asset Management & Researcher: This week, Demelza joins the guys to talk about getting crypto adopted by mainstream investment funds and economic researchers. They also discuss ways to apply cryptocurrency stats to investing and more. Do not miss these valuable insights! 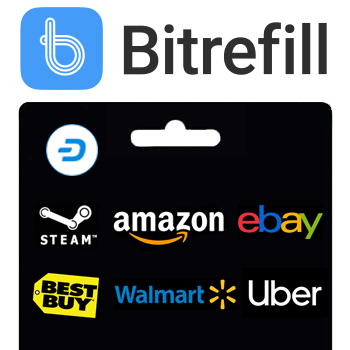 Dash continues to push forward with major upgrades that are helping it gain significant adoption by merchants and consumers that are looking to have methods of independent money. 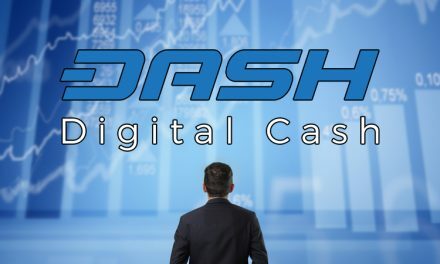 Dash is getting closer to its Evolution release and its recent track record is a positive sign for what is on the horizon. Make sure to follow all of Dash New’s social media channels to get the future breaking news first.